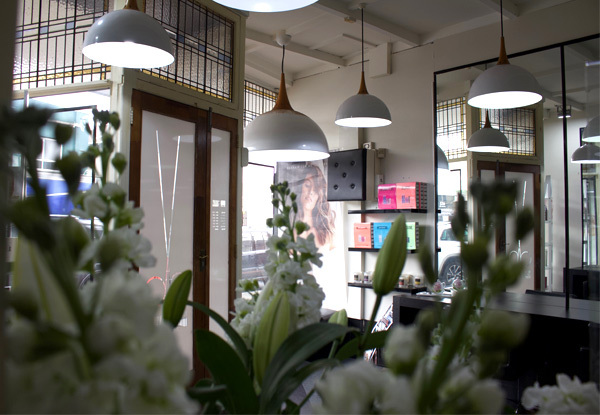 Conveniently found in Mount Eden is a beauty salon like no other. You'll find a haven where relaxation is a must and beauty is imperious. 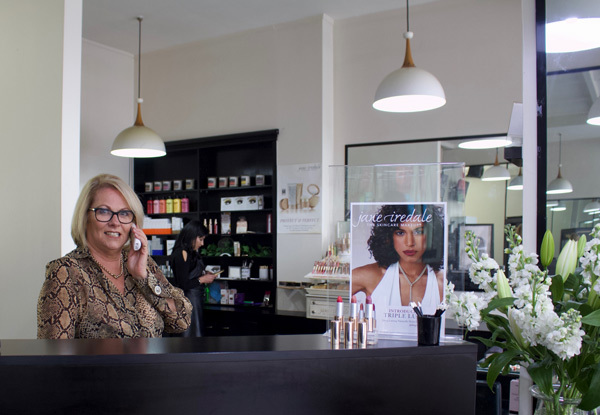 Hair & Bodybliss Mount Eden offers the answers to all your beauty needs and leaves you without a doubt that you've received the best possible service and results. 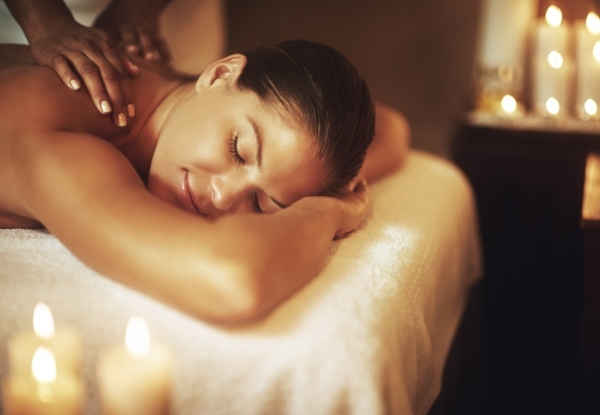 Indulge in total body bliss as you experience a signature, work-out or top to toe massage. To start your treatment you will be able to select a New Zealand made massage Candle Crush candle. The Candle Crush candles are used to conduct the massage, they are lit, heated and then warm soy oil is massaged into your skin enhancing the aromatic experience. You can also take-home the delicious 100% soy wax candle, so you can remember your delightful experience every time you light it and moisturise your skin. The candle even has a burn time of up to 80 hours. Stop by this premium salon and experience the difference for yourself. Grab a premium bliss massage package from Hair & Bodybliss Mt Eden. A total relaxation massage using Swedish massage techniques reliving tension and stress. Full body. A deeper tissues massage relieving muscles aches and pains and aid flexibility. Full body. A divine body pamper from foot to scalp massage. 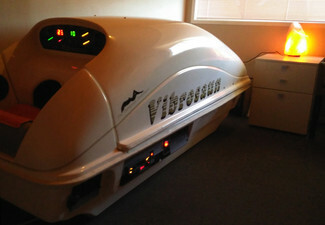 This treatment transports you into a deeper sense of calm or well being. All massage treatments include your choice of Candle Crush massage candle being lit and used throughout the massage to moisturise the skin, and as your take-home gift after your treatment. Candle Crush candles are New Zealand owned and made, plenty of unique scents, are 100% natural soy wax, softening and have a 80-hour burn time. With 20 aromas to choose from you can choose the one that best suits you. Note: if this is a present, bring in your GrabOne coupon and they'll trade it in for a beautiful gift voucher. 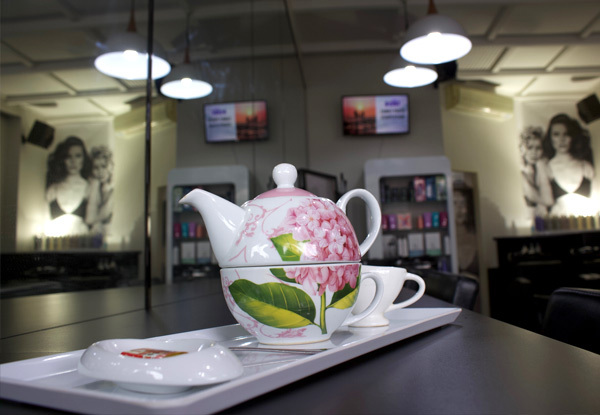 The team at Hair & Bodybliss aim to ensure every client walks out of their salon looking and feeling like a goddess. 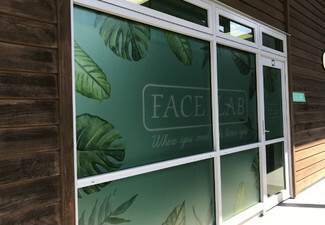 Offering treatments for the hair, face, and body, you'll feel spoiled for choice from the moment you walk inside. From nail care and waxing to spray tans and facials, their team are the best at what they do and only use the best products and tools. 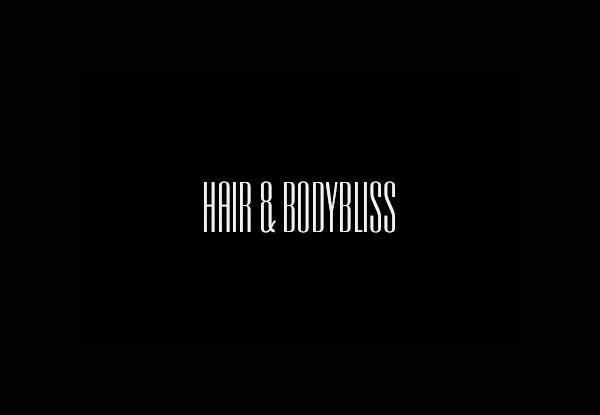 If a platinum experience is what you're after, then look no further than Hair & Bodybliss. Bookings essential. Subject to availability. Must be used by one person in one visit. 24-hour cancellation or coupon is void. Valid for option stipulated on coupon only. Take home gift is subject to availability. Not valid on public holidays. No refunds unless required by law. No cash back. Not to be used with any other offer. Monday 10.00am to 6.00pm; Tuesday - Friday 9.00am to 8.00pm; Saturday: 9.00am to 5.00pm; Sunday Closed.